Colleges, cities, small towns, and even states are changing the name of the controversial holiday, and if the trend continues it may be gone completely. On the second Monday of October, many businesses in the United States will be closed for a federal holiday officially known as Columbus Day. Businesses in the entire state of Alaska, however, will be closed for Indigenous Peoples Day, after Gov. Bill Walker renamed the holiday last year. The city of Cambridge, Massachusetts, will also celebrate its first Indigenous Peoples’ Day, after the City Council voted unanimously in June to change the name of a holiday whose namesake, they decided, was not worthy of celebrating. Most recently, a student petition at nearby Brandeis University in Waltham, Massachusetts has called on the administration to replace Columbus Day with Indigenous Peoples Day, as a growing number of local governments and universities have done in the past few years. 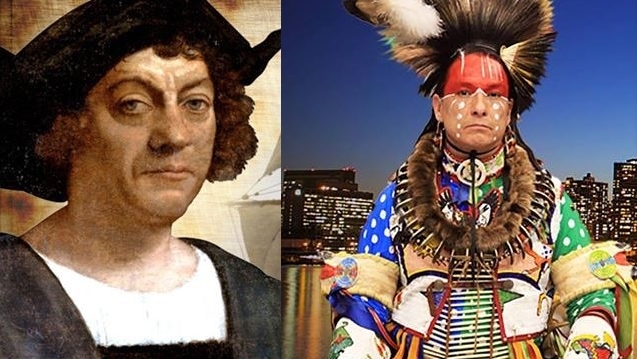 Many cities have cast off the traditional holiday named for Columbus, the Italian explorer whose accidental arrival on American shores in 1492 led to the extermination of native populations. Berkeley, California has been honoring those native populations since 1992, when the city celebrated its first Indigenous Peoples Day. Seattle has celebrated Indigenous Peoples Day since 2014, the same year that Minneapolis decided to recognize Indigenous Peoples’ Day (there is, as the New York Times noted last year, some disagreement about whether and where an apostrophe belongs in the renamed holiday). 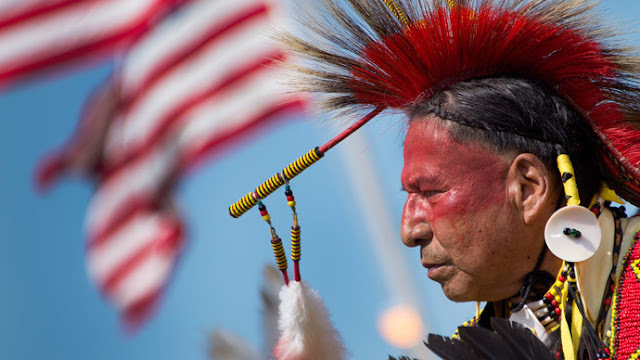 As of last year, the second Monday of October in Portland and Albuquerque is known as Indigenous Peoples Day, and as Indigenous Peoples’ Day in the cities of Carrboro, North Carolina and San Fernando, California. Brown University, which had called the holiday Fall Weekend since 2009, will celebrate its first Indigenous People’s Day this year. Brown is the only Ivy League school to officially recognize Indigenous People’s Day, though students at Cornell University--which has a fall break that weekend--called on the administration to do so this past spring. Harvard is the only Ivy that continues to officially observe Columbus Day (though several communities within the school refer to it as Indigenous Peoples Day instead), while the remaining five Ivies hold classes that day. Washington and California are among 22 states that don’t recognize the second Monday in October as a paid holiday, according to the Council of State Governments. Hawaii celebrates the neutral Discoverers’ Day, while the holiday has been known as Native Americans’ Day in South Dakota since 1990. A number of other cities have altered Columbus Day celebrations, holding unofficial community gatherings in honor of Italian-American or indigenous populations. Congress has not taken up the issue, but in a year that has seen so many symbolic name changes at universities, other schools will surely follow Brandeis University in the coming weeks ahead of the contested holiday. Responses to "More And More Cities And States Abolish Columbus Day"
I think this is an awesome idea. I also feel it should nationally be changed to, recognized, honored and celebrated as Indigenous People's Day! Lets call it National "STOP THE DAKOTA PIPELINE DAY"
Now if only the history books in American classrooms would reflect the true history and struggle of Native people. Presidents like Andrew Jackson should be seen in their true light and held accountable for the role he and others played in the deaths of so many who died walking The Trail of Tears. It is high time to re-name this day to reflect a correct history in this country. Call it Indigenous People's Day. Just last night the Tacoma City Council in Washington State abolished Columbus day and announced the replacement and recognition of Indigenous People's Day every 2nd Monday of October. Further, after many many years of ongoing disagreement and hard feelings over land issues, The City Council is taking steps towards mending their predecessors wrong dealings and oppression towards the origional inhabitants of the lands by "taking in a responcibility", as stated by Ramona Bennett, and the The Puyallup Nations Flag will now permanently be on display in the City Council Chanbers with the rest of the flags- American, State and City. The Mayor "accepted that challenge" in the wake of her support as a past City Council member of a liquified natural gas refinery and 8 million gallon storage sits on stolen Puyallup land, in violation of their Treaty and on the Tribe's waterway with is currently being built without proper permitting and us strongly opposed by the Tribe and the majority of the surrounding Communities. 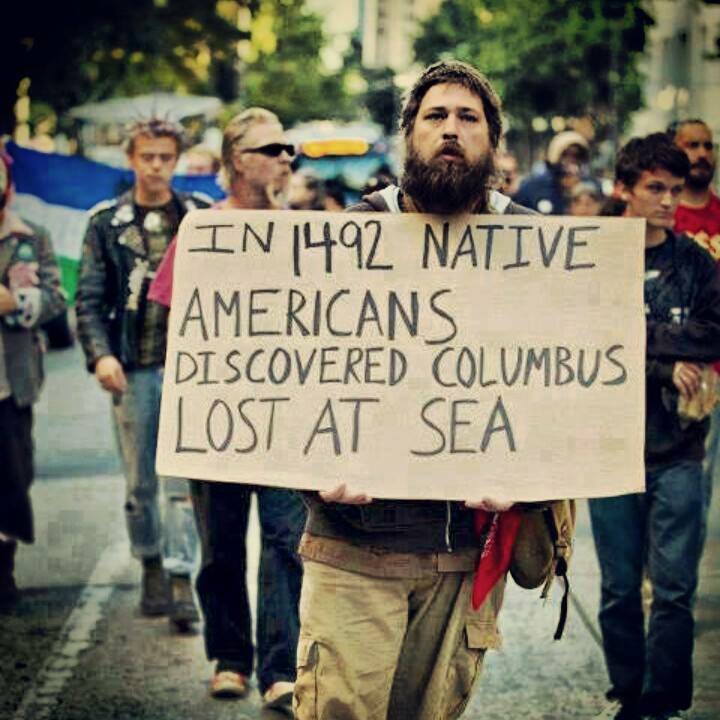 I hadn't been aware that Columbus too, killed Indians, that were friendly??! Is this true?